If You are one of them, who never miss you horoscope column in you Email or Newspaper, then this one is tailor-made for you.Check out where to Visit according to your zodiac sign.Book flights tickets with Fareskart, travel the best destination to holiday in 2018 according to your Zodiac sign. If you are Aries, in short, Fire sign which significant Adventurous streak, Enterprising, Incisive, Spontaneous, Daring, Active, Courageous and Energetic.That is why, an Aries should travel Spain at least one in their lifetime, must try La Tomatina fun festival and daring Pamplona Encierro, adventure skydiving. If you are Taurus, Earth sign which significant reliable, practical, ambitious, have an eye for beauty.Therefore, Must visit Paris, which know for their beautiful view. Paris is always a good idea for Taurus, Don’t wait, steal memorable moments with Eiffel tower. If you are Gemini, Air sign which critical Expressive and clever, Gemini speaks to two unique identities in one and you will never make certain which one you will confront. They are agreeable, informative and prepared for the sake of entertainment, with a propensity to all of a sudden quit fooling around, insightful and restless.The bearing as the storyteller who’s constantly enthusiastic about telling stories, that is the reason Royal London is the thought for their incredible stories. If You are Cancerian, Water signs your traits significant heart winner, emotional and sensitive, subconscious, and our family rootedness.That is why New York is perfect for you. New York has a lot of things to make your trip sleepless.It would be the crime if you visit new york and don’t look at the Statue of Liberty, Top of the Rock, Times Square, and Central Park.Have a Sleepless trip to New York soon. If You are Leo, the Fire sign, that significant royalty, warm,action-oriented, playful, headstrong, very fiery and passionate. And oh man, do they love themselves.Switzerland is just perfect for them, that is known for the happiest country.Switzerland is the home of some of the finest chocolatiers in the world.Swiss know a thing or two about watches and the passing of time.Clean, Cool and happiness in Switzerland. If You are Virgo, Earth sign, Analytical, sensible, logical, but the bit fussy, sometimes irritating. 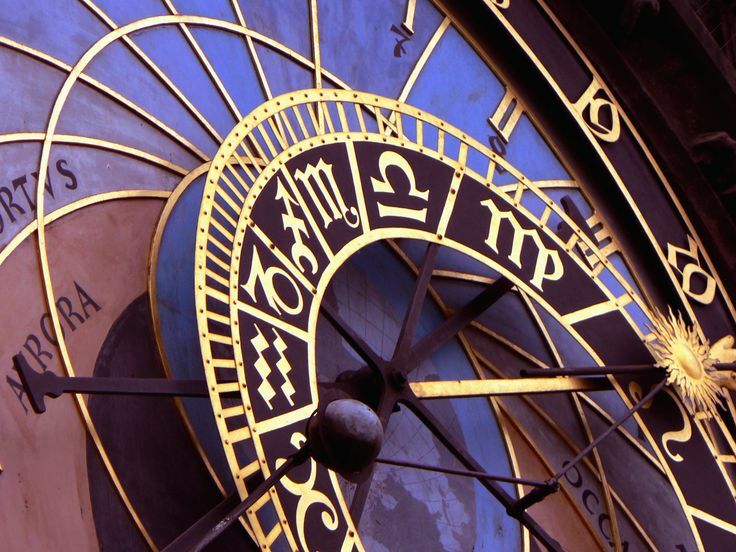 Virgos will prepare of time, frequently directly down to the hour. You should have a trek to Istanbul(Turkey), City of Four Empires, a city of astounding Landmarks, Perfect Mix of Eastern and Western Food, Serious Shopping and substantially more. If You are Libra, Air sign, Significant Charming, Intellectual, Alert, stylish, Talkative, somewhere Self-indulgent, Manipulative.Libras can go for some early morning hikes in the California nature before hitting the vineyards.There’s no better way to get in quality time with friends or a significant other than on a trip dedicated to wine tasting.Sequoia & Kings Canyon, Redwoods, Death Valley, and Yosemite are some of the most visited national parks in the country. If you are Scorpio, the Water sign, your traits say hypersexual, super passionate, mysterious, charismatic, Powerful that all significant their magnetic and passionate personality. Mexico City has so much to offer the passionate Scorpio soul.It has 33 World Heritage Sites, Spectacular landscapes. If You are Sagittarius, another Fire sign, full of fiery, energetic, extroverted, bold, but careless, restless.They would rather go exploring the new area and experience new challenges.Argentina, Tango, beef, gauchos, fútbol, Patagonia, Andes and travelers are wrapped in a formidable wanderlust forever. If you are Capricorn, Another Earth sign, serious, cold, patient, Part old-fashioned and partly modern, they have an immense amount of patience and ambition, this is one sign who will ensure that they have completed all their work tasks before they take off for their vacation.Partly old-fashioned, partly modern, Dubai – the biggest city of the United Arab Emirates – is a dream vacation spot for Capricorn. If you are Aquarius(Air sign), traits say highly independent and love things that are uncommon.New Zealand Calling you.New Zealand has an amazing range of breathtaking scenery, from subtropical forests, beaches and offshore islands in the north to glaciers, lakes, snow-covered mountains and large flat plains in the south.Don’t forget to try the bungee jump! If you are Pisces,water sign,emotional,sensitive,romantic,flexible,dreamer, moody,lazy too.Milan is the nation’s budgetary and design capital. It’s a complex city, a city with a forward-looking mentality that always remembers its past glories. Milan has some seriously stunning hotels.